Mr. Pagliaro is a marketing and sales executive with extensive experience with major multimedia, niche media and trade show companies with proven success managing a national sales force and marketing to Fortune 500 and small to mid-sized companies. A media and trade show specialist, presently specializing in producing international trade show events within the healthy and sustainable lifestyle marketplace focusing on Latin America. Mr. Pagliaro founded The Mexican Healthy Products Summit, a business to business trade show and conference focused on driving more healthy products all throughout Mexico. The Mexican Healthy Products Summit connects international manufacturers of healthy products with key Mexican retail buyers and distributors from all across the country. 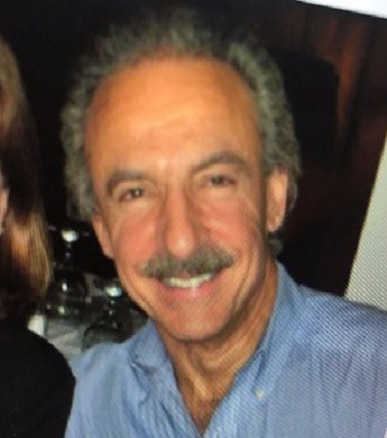 Mr. Pagliaro has served as President of the Pagliaro Media Group for the past 12 years. Earlier in his career he was Group Publisher for Restore Media, Publisher at Hanley Wood, as well as, spent 12 years with the Hearst Corporation in a variety of roles. John graduated with a Bachelor’s Degree from Yale University.